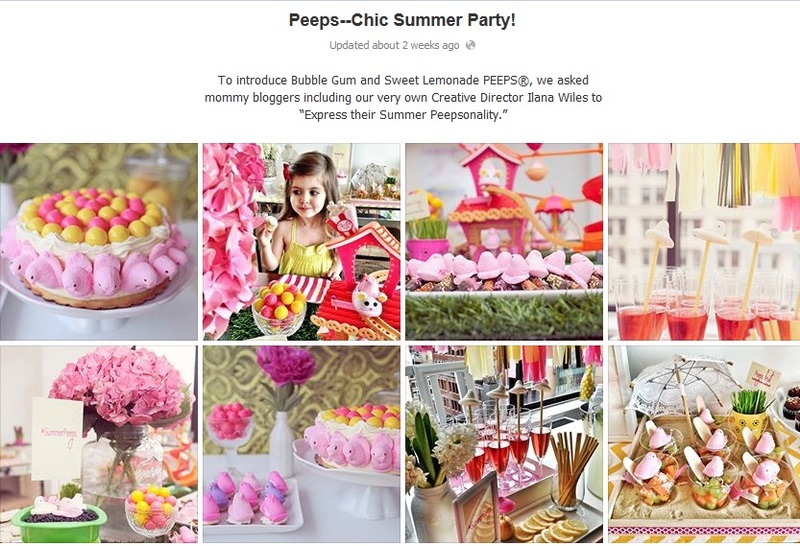 Earlier in the summer, The Terri & Sandy Solution asked mommy bloggers from across the country to post about how they would express their summer “Peepsonality” using the two new flavors. 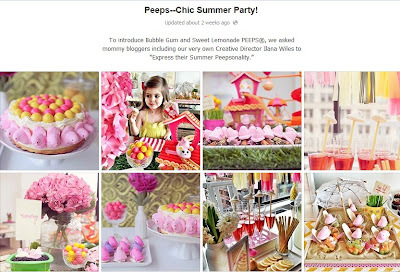 Some of the nearly endless possibilities included a PEEPS pool party, a recipe for PEEPS fondue, and a lemonade stand where every glass was topped with a Sweet Lemonade chick. For inspiration and ideas in this social media campaign, please visit https://www.facebook.com/TheTerriSandySolution. The Terri & Sandy Solution is a strategic and creative advertising boutique that brings clients big agency expertise faster, smarter and more cost effectively. Clients include People Magazine, Freshpet, Nestlé, Barbara’s Bakery, and Green Mountain Coffee Roasters. The company was founded by Executive Creative Directors Terri Meyer & Sandy Greenberg who spent over 25 years in the big agency world building brands for Kraft, Nestlé, Gerber, and American Standard. Terri & Sandy have won virtually every industry award and their work has been discussed and debated on Conan, CNN, Today, The View, Fox News, Access Hollywood, and TBS Funniest Commercials. Terri and Sandy have been 20-year creative partners at such agencies as Draftfcb, JWT, and DMB&B. In the short time since their company’s inception in 2010, they have had startling success in winning big agency clients. For more information about The Terri and Sandy Solution, please visit www.terrisandysolution.com. I want to try the new flavors, I am addicted to Peeps. Still have some from Easter because I stock up being that they are not always available.